On the similar lines, the large screen model has been codenamed 'Star 2.' 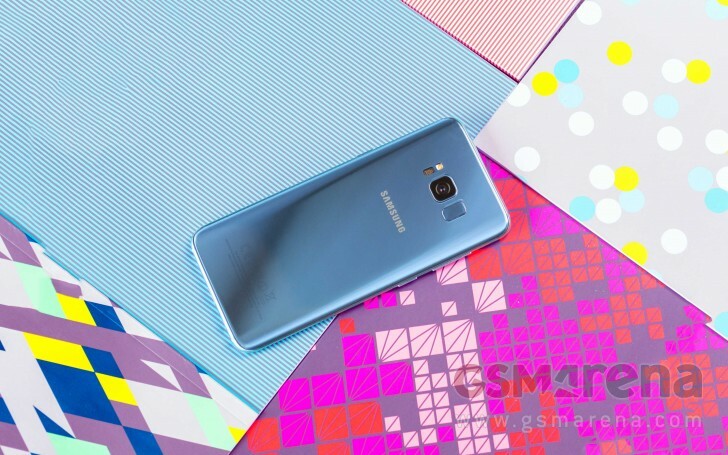 To recall, the Galaxy S8 was codenamed 'Project Dream,' while the upcoming Galaxy Note series handset is rumored to carry the 'Great' moniker internally. 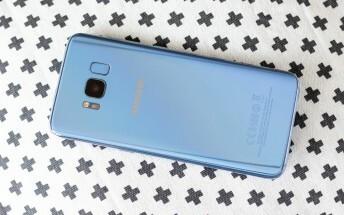 Coming back to the report, it notes that development of the phone has begun 3 to 4 months earlier than scheduled, adding that production is also expected to start a few months early. Needless to say, nothing is officially confirmed at this moment, so take all this with a pinch of salt.